Why we need to manage our money wisely? Why do you think we need to work hard every day? Why do you think we made our own businesses, why we have our side lines for extra income? There’s only one reason, and the reason is we need money. We need money to live, right? In order for us to live, we need our basic necessities and we need money to have those basic needs. We also need money to help others. Sharing is important and to do this, we need the help of our money. We need money to prepare for our future. If you are going to ask many people the reasons of working every day, most of them will answer that they need to prepare for the future, that’s why we are working for it today. We have many reasons why we need money, that’s why we have also many reasons to manage it wisely and effectively. In this book, you will learn some tips and effective ways to manage your money for better financial status. 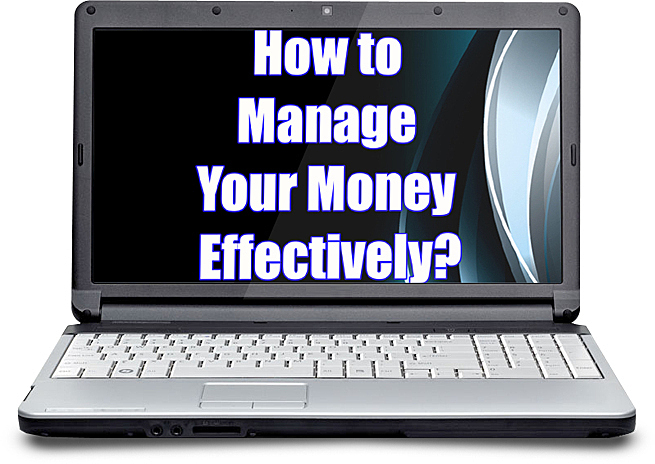 Are you ready to learn those tips and money management ways?